Scroll down to see a fun clip and download activity sheets to print out before you take your kids to see the film. 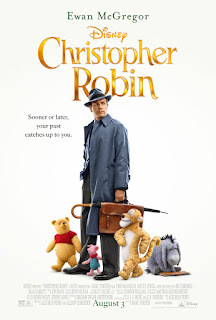 “Christopher Robin” is directed by Marc Forster from a screenplay by Alex Ross Perry and Allison Schroeder and a story by Perry based on characters created by A.A. Milne and E.H. Shepard. 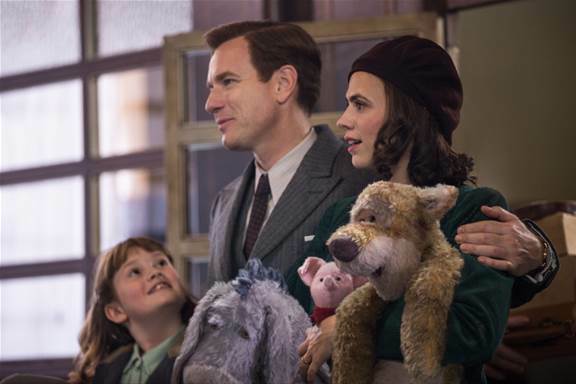 The producers are Brigham Taylor and Kristin Burr, with Renée Wolfe and Jeremy Johns serving as executive producers. 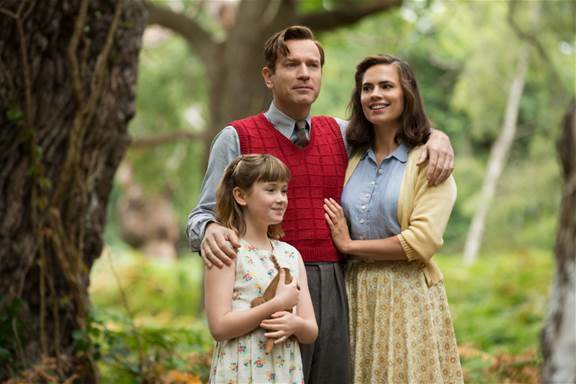 The film stars Ewan McGregor as Christopher Robin; Hayley Atwell as his wife Evelyn; Bronte Carmichael as his daughter Madeline; and Mark Gatiss as Keith Winslow, Robin’s boss.